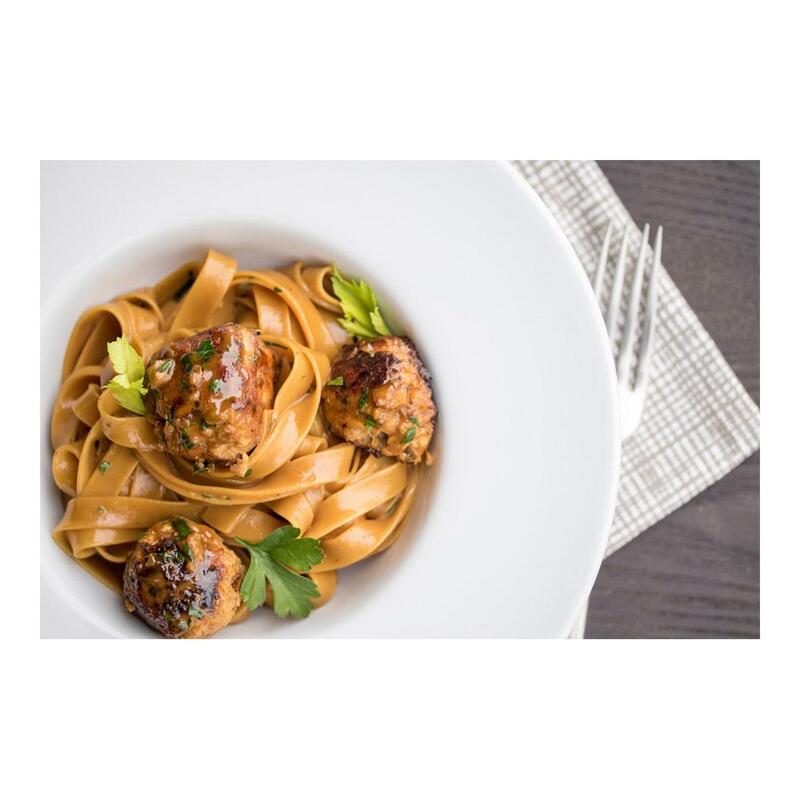 This top quality ground rabbit meat is a lean, flavorful protein that can be used in a wide variety of applications. It is ground from boneless legs. Use ground rabbit in sauces, meatballs, meat loaf & more. Because it is so lean, it may need additional fat blended in for some dishes in order to keep it moist. This rabbit meat is produced by Grupo Hermi, a company that has been raising top quality rabbits in Spain for over 40 years. They control all aspects of production from breeding for superior genetics to innovative farming, processing & packaging. European chefs have very high standards when it comes to rabbit, and Grupo Hermi delivers. Store ground rabbit in your freezer until you need it. Thaw packs before us. Ground rabbit, like other ground meats, is extremely adaptable. It can be used in almost any recipe calling for ground meat as long as its very low fat content is taken into account. 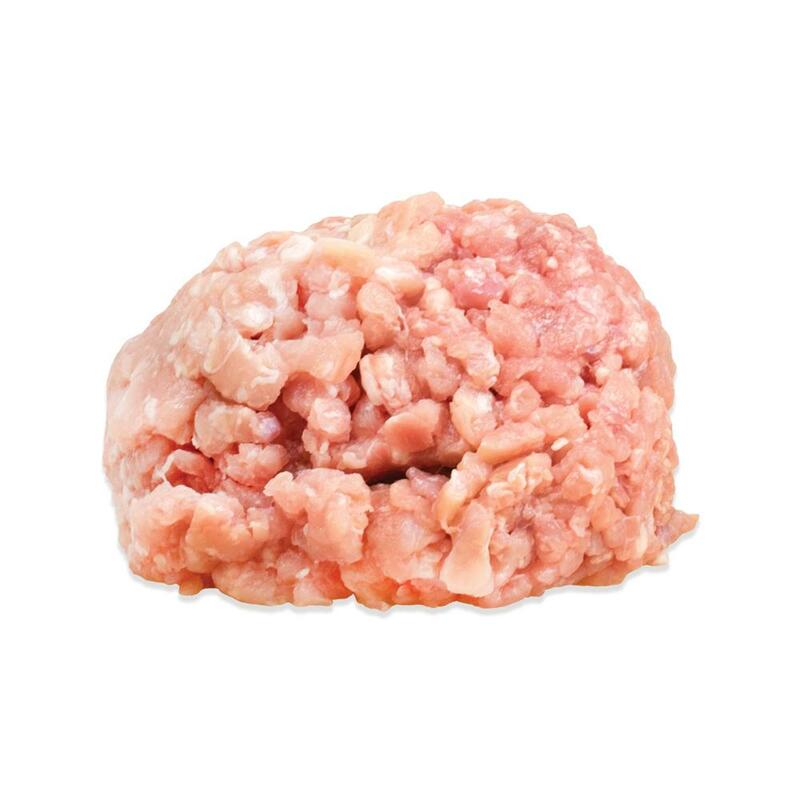 Because rabbit is so lean, it may need to be blended with additional fat (via ground pork fat, mixing in higher fat meats, wrapping in caul fat, etc) to help keep it moist in some applications (particularly formed meat dishes like meatballs, meatloaf, burgers, sliders, etc). Rabbit meat pairs well with onions, bacon, thyme and most other herbs, mustard, juniper berries, fruit (particularly berries and citrus), red wine, cabbage, balsamic vinegar, and mushrooms.